The Abu Dhabi Film Festival (ADFF) has announced the call for submissions for the Festival’s SANAD grant. The Abu Dhabi Film Festival’s next edition will take place October 23rd to November 1st, 2014. SANAD is the Development and Post-Production Fund of the Abu Dhabi Film Festival (ADFF). 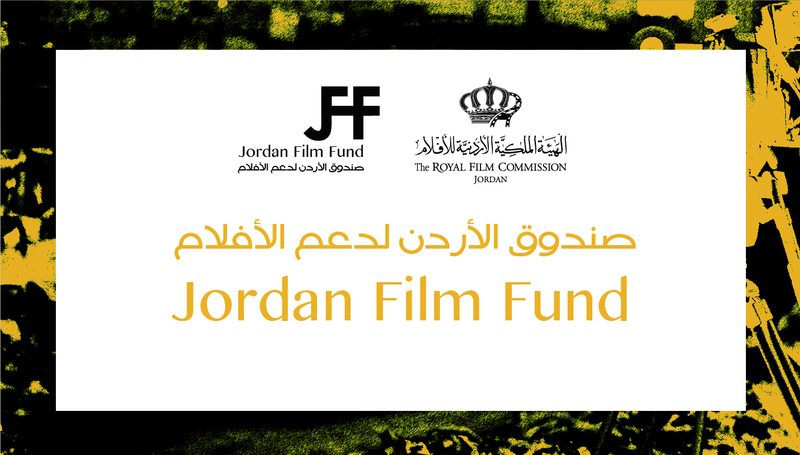 SANAD provides talented filmmakers from the Arab world with meaningful support from within the region towards the development or completion of their narrative and documentary feature-length films. 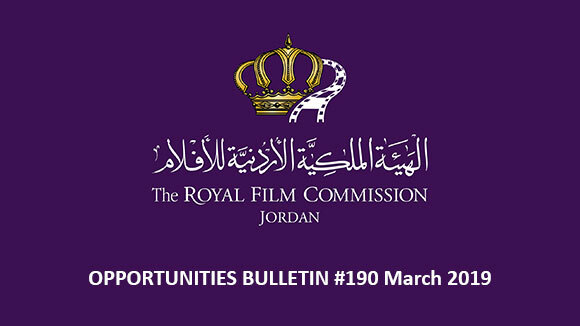 SANAD seeks out bold and remarkable projects from both new and established filmmakers with the aim of encouraging intercultural dialogue and artistic innovation while building stronger networks within the region’s film industry. Each year, SANAD awards grants to Arab filmmakers in two categories: development funds of up to US$20,000 and post-production funds of up to US$60,000 per project. attached to the Project. The Fund, acting in its sole and absolute discretion, reserves the right to consider Entrants or Projects from outside the list of eligible countries where a Project’s content is significantly related to or concerns Arab culture and/or heritage. The eligible countries are: Algeria, Bahrain, Comoros Islands, Djibouti, Egypt, Iraq, Jordan, Kuwait, Lebanon, Libya, Mauritania, Morocco, Oman, Palestine, Qatar, Saudi Arabia, Somalia, Sudan, Syria, Tunisia, UAE and Yemen. Only feature-length narrative and documentary projects are eligible. Shorts and student films will not be considered. The minimum running time of orojects is 61 minutes for narratives and 52 minutes for documentaries. The submitted project must not have been aired on any form of television, screened publicly or distributed in theatres or via the Internet. If the project receives a post-production grant, ADFF shall have the exclusive right of the Middle East and North Africa premiere screening at a subsequent edition of ADFF. ADFF reserves the right to determine the amount of the grant awarded to each recipient, as well as the payment schedule and method. The Fund’s grants are non-transferable, must solely benefit the Projects to which they are awarded and may be rescinded if the director of a selected Project changes. The decision to provide assistance to projects in post-production is valid for one (1) year. In order to offer year-round support and to aid in promoting the projects that receive grants. ADFF retains non-exclusive non-commercial rights within the UAE to all films it supports. ADFF requires a master copy of the Project on DigiBeta, HDCAM or DCP as well as on DVD. There are two open calls for applications each year. Submissions for the current deadline started on January 26th and will be open until February 28th. Second session will be open from June 1st until July 15th. Dates are subject to change. For questions regarding entries please email: sanad@adff.ae or call +971 2 401 2454. The Ismailia International Film Festival for documentaries and short films has announced the call for entries for its 17th round, scheduled to run from June 3rd until June 8th 2013. 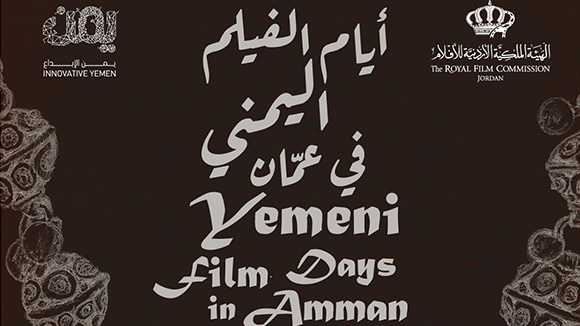 This year, the festival will also be hosting the second Coproduction Platform, the first forum in the Arab world to be entirely dedicated to documentaries. Through the platform, documentary filmmakers have a chance to meet specialists, sales representatives and funders, enabling them to bring their projects to the light. 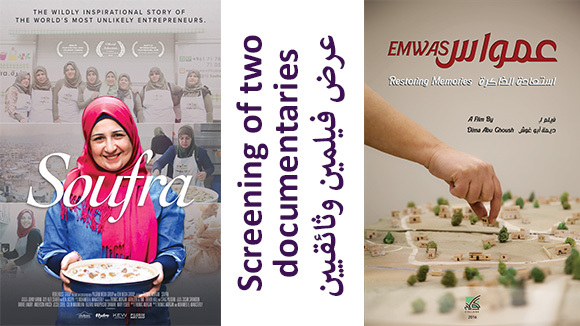 The Ismailia International Film Festival is the first in the Arab world to specifically focus on documentaries and short films. 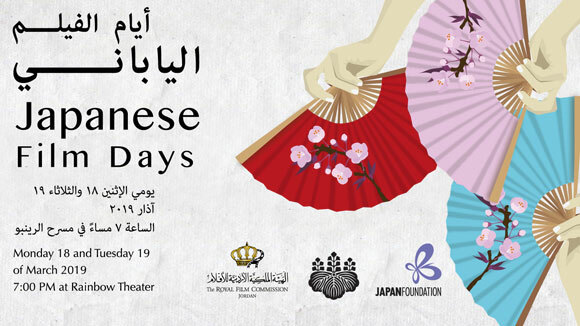 It is organized by the Egyptian Ministry of Culture. Projects must be related to the Arab world in some way. The deadline for submission is 31st March. The Durban International Film Festival (DIFF) is calling for short and feature length fiction or documentary films completed in 2013 and 2014 for its 35th edition from July 17th to July 27th. The DIFF this year is to feature over 250 screenings of cutting-edge cinema from around the world, with a special focus on films from South Africa and Africa. It has a film competition component and also holds screenings in township areas where cinemas are non-existent. Specific streams of programming for 2014 will include a focus on 20 years of democracy in South Africa, as well as films that explore architecture in various ways. DIFF 2014 will also offer extensive seminar and workshop programs, which will feature local and international filmmakers and industry professionals like the 7th Berlinale Talents Durban (July 18 to 22) and the 5th Durban Film Mart (July 18 to 21), in partnership with Durban Film Office. All submissions must be entered via the Eventival online system. A DVD screener should also be sent before the deadline. Films that are publicly available online in their complete form will not be considered for screening at the festival. Unfinished works are accepted if they are submitted by the deadline, multiple edits of the same film will not be considered. The Brooklyn Film Festival (BFF) is a competitive festival for and by independent filmmakers. The organizers of BFF bring 17 years of festival experience to this annual event. BFF accepts submissions in six categories: Narrative Features, Documentary Features, Short Narrative, Short Documentary, Experimental, and Animation. Submissions are open from September to March, the final selection of 100+ films is announced in May, and the next BFF will take place from 30 May until 8 June, 2014. BFF does not consider films that require screening/ rental fees. Entries cannot have a theatrical run (commercial release) or be broadcast (TV) anywhere in the U.S.A. before June 8, 2014. Previous screenings at other film festivals, as well as private, industry, and press screenings are OK. The "New York Premiere" status is preferred, but not mandatory. Projects submitted to the Festival must have been completed after June 1, 2012. Works-in-progress are considered only during the final submission deadline and if the film will be completed by May 9, 2014. The 4th edition of the Middle East Alternative Sound & Arts Festival (MEASAF) is taking place in the in the city of Athens from May 23 until May 25, 2014. This year, MEASAF is extending the cultural exposure of the Middle East and is calling for short films that can present some of the significant cultural, social, environmental, economical & political issues and challenges facing the Middle Eastern society. and educational project with no commercial return being targeted. The targeted audience includes Greek students, teachers, movie makers, artists, musicians and theatre/TV actors. The festival aims to establish an institutional cultural platform of exchanging ideas and activities between the Hellenic and the Arab world. Films need to be subtitled in English if they are in Arabic language. The festival doesn’t require a moderator to be the spokesperson of the film. Notes, comments and critiques made by the audience will be recorded and sent via email to the filmmaker for reference and feedback. April 20, 2014 in order to include the filmmaker's name in the event program. The deadline for receiving the films on DVD is on May 5, 2014. Foreign Ministry and German producers, the World Cinema Fund (WCF) works to develop and support cinema in regions with a weak film infrastructure, while fostering cultural diversity in German cinemas. The WCF supports films that could not be made without additional funding: films that stand out with an unconventional aesthetic approach, that tell powerful stories and transmit an authentic image of their cultural roots. 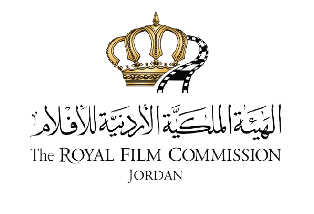 The WCF has an annual budget of approximately € 350,000 and supports exclusively the production and distribution of feature films and feature-length documentaries. The support is focused on the following regions: Latin America, Central America, the Caribbean, Africa, the Middle East, Central Asia, Southeast Asia and the Caucasus. Eligible to apply for WCF funding are Production companies from both the WCF regions and In both cases, a requirement is that the director originates from one of the listed regions. This is a precondition for applications since the “voice” of a native director and his/her connection to the identity and reality of his/her homeland is essential for the WCF. The WCF regions are Africa, Latin America, Central America and the Caribbean, the Middle East, Central Asia, Southeast Asia and the Caucasus. Eligible for funding are only production companies based in Germany. Producers from the WCF regions can also apply but must – if selected by the jury – provide proof of cooperation with a German partner. This can also take place after submission of the application or by the time the project is recommended for funding, following the jury’s decision. Eligible for distribution funding are German national and international distributors who want to bring a full-length feature or documentary film from one of the WCF regions to German cinemas. WCF production funding of the film is not a pre-requirement. Applications for distribution funding support can be submitted continually.